This September, we visited swimmers at Oswestry Otters Swimming Club for a session on Dives and Breaststroke. 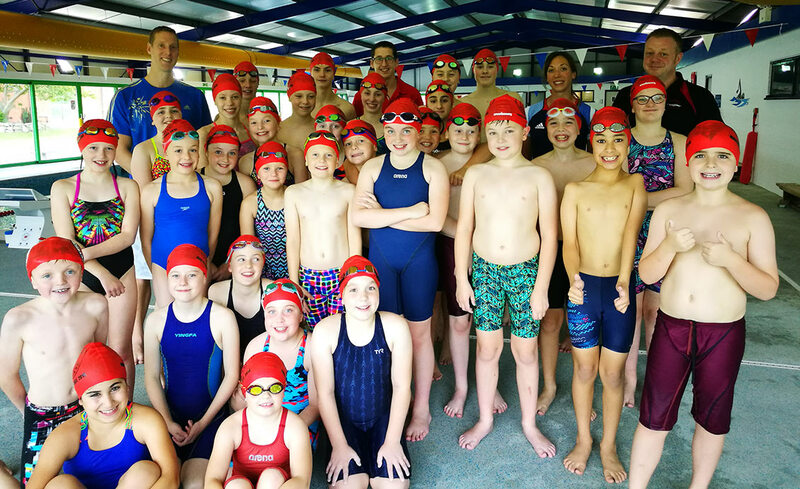 It was great to work with swimmers across a wide age range, and we hope that they all took away advice and top tips for their technique on these two aspects of swimming. Even some of the parents were able to get involved during the dives to test their own reaction times! Thank you to Tim, the head coach, for inviting us to the club and to meet everyone. We hope to see you all again. http://swimswiftelite.co.uk/wp-content/uploads/2014/11/swim-swift-elite-logo2.jpg 0 0 sammy http://swimswiftelite.co.uk/wp-content/uploads/2014/11/swim-swift-elite-logo2.jpg sammy2018-10-08 09:31:282018-10-08 09:31:37Oswestry Otters.